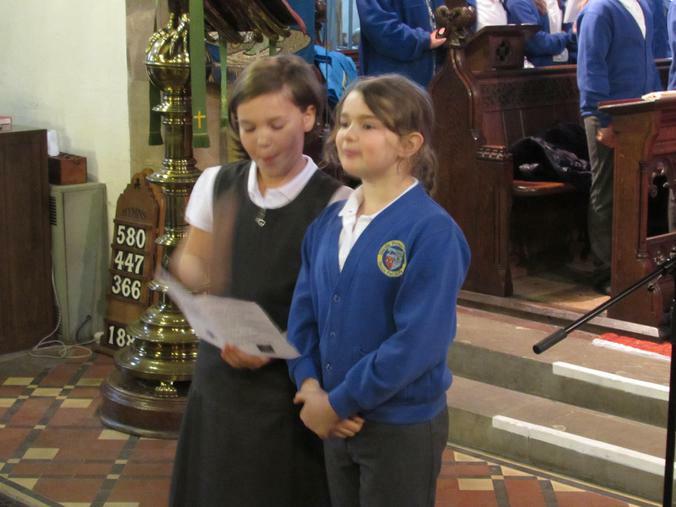 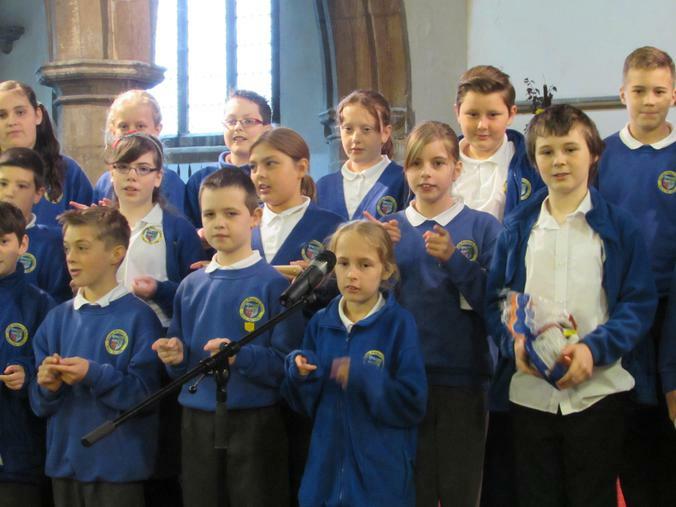 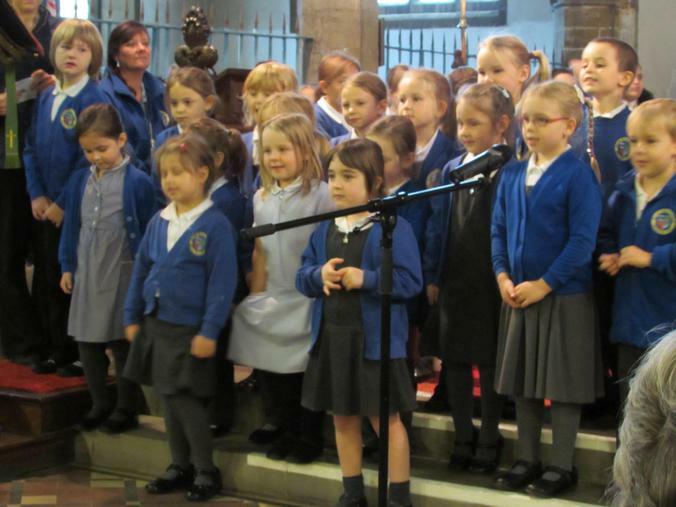 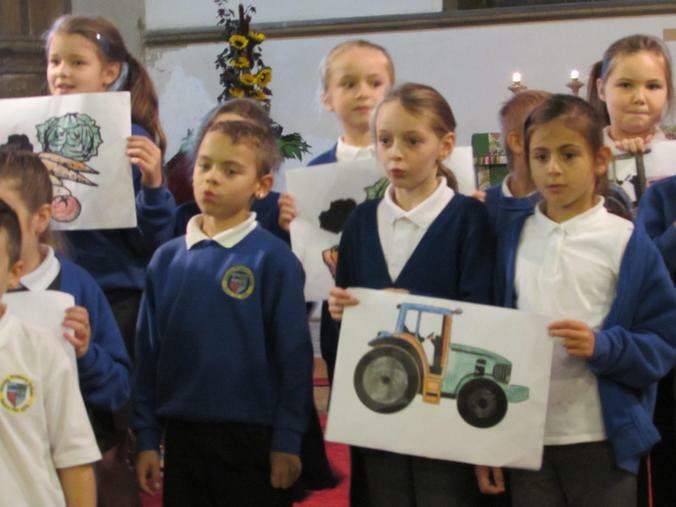 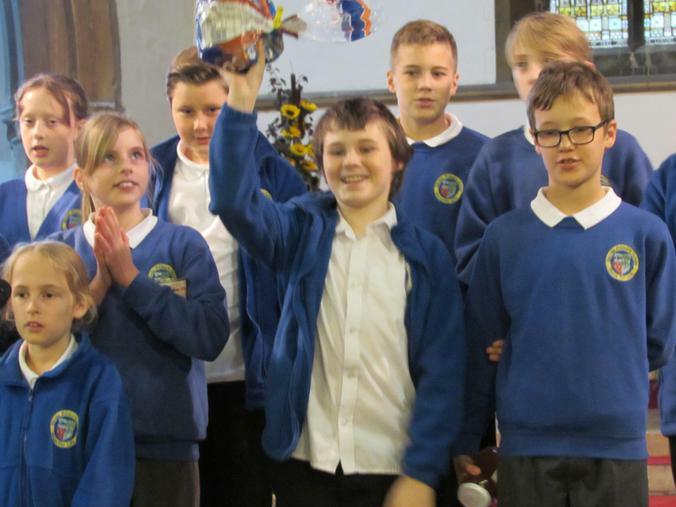 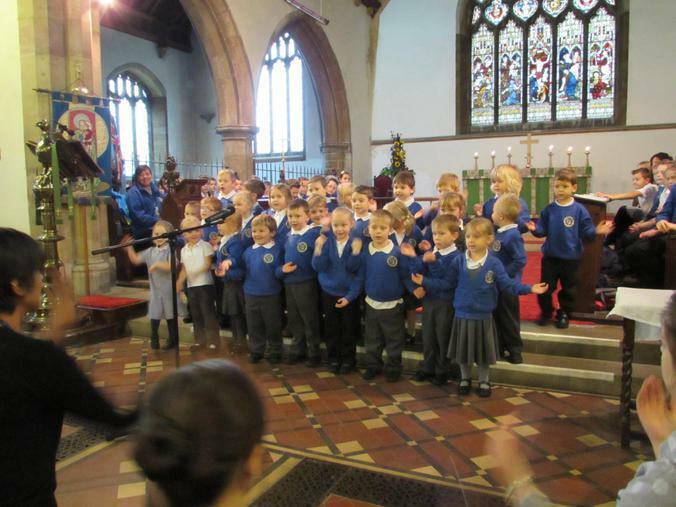 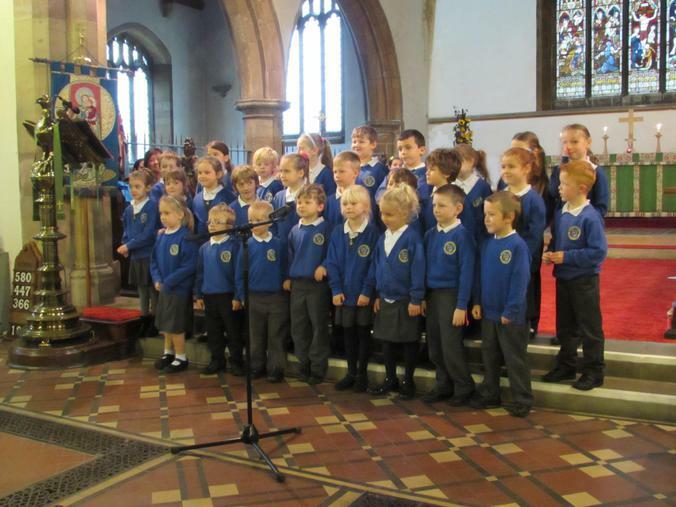 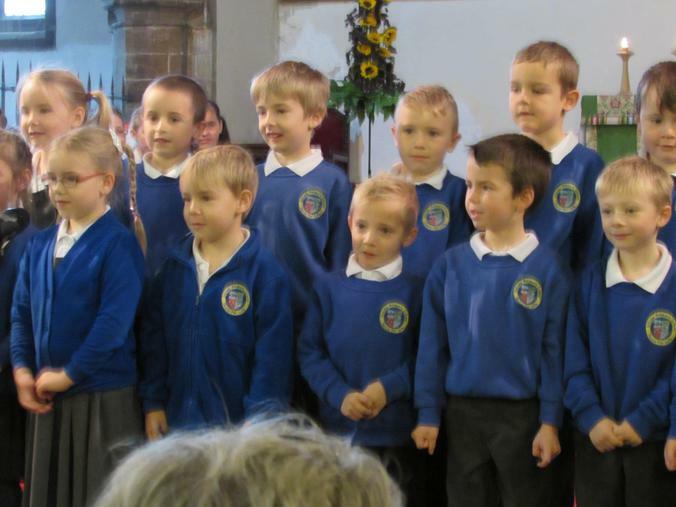 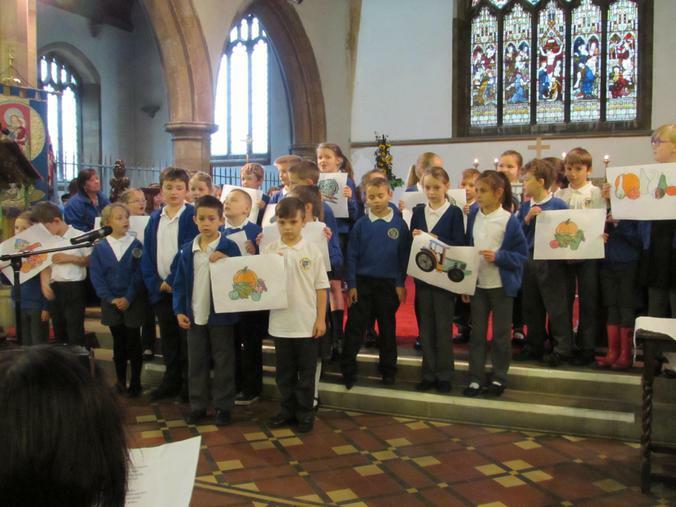 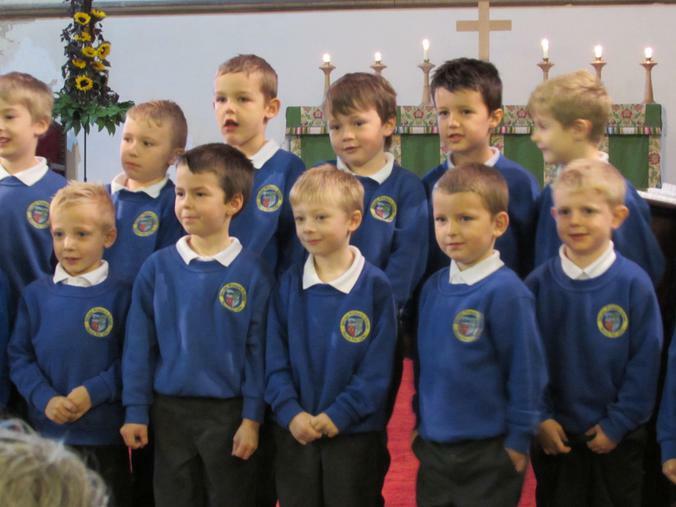 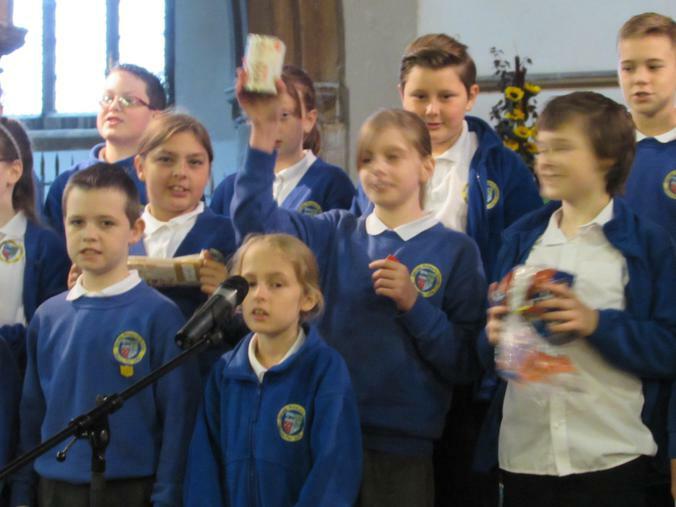 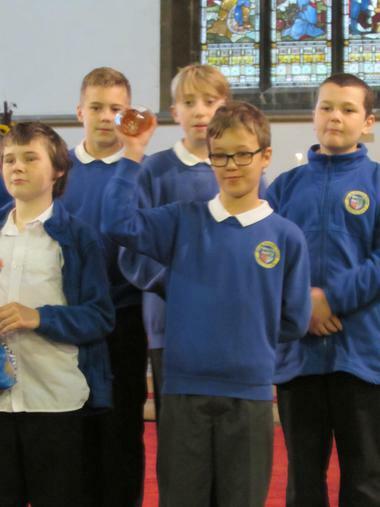 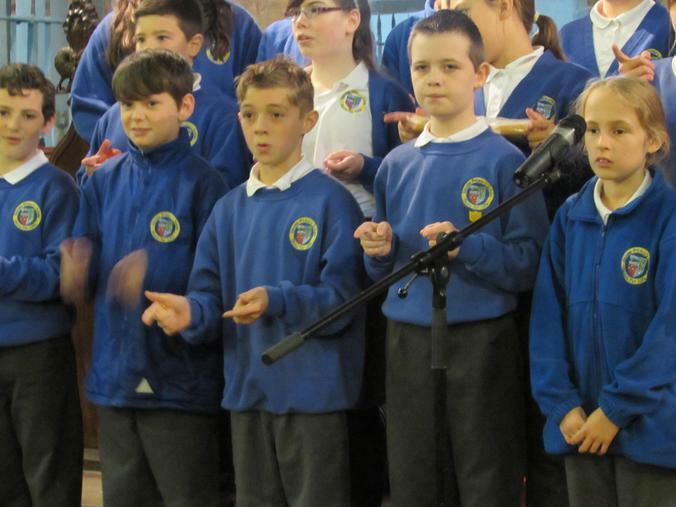 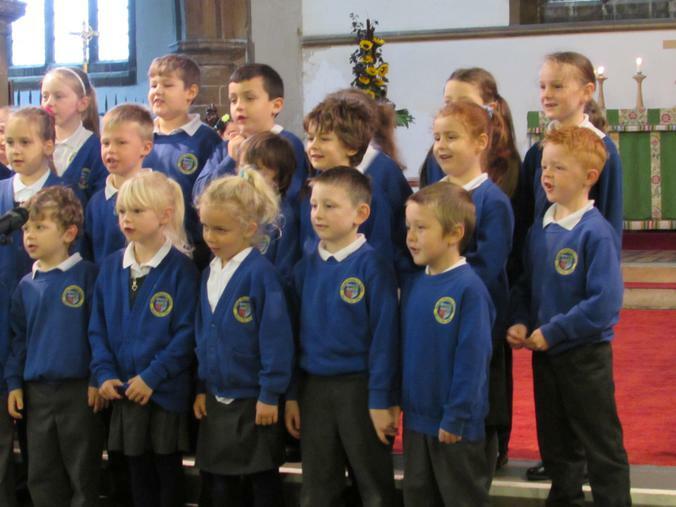 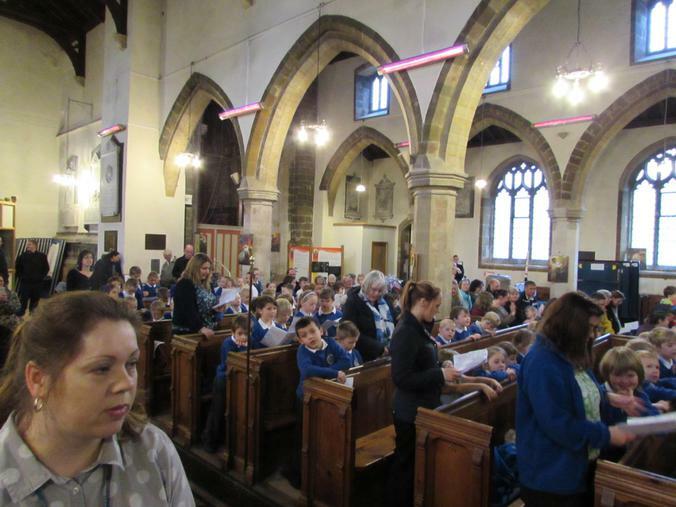 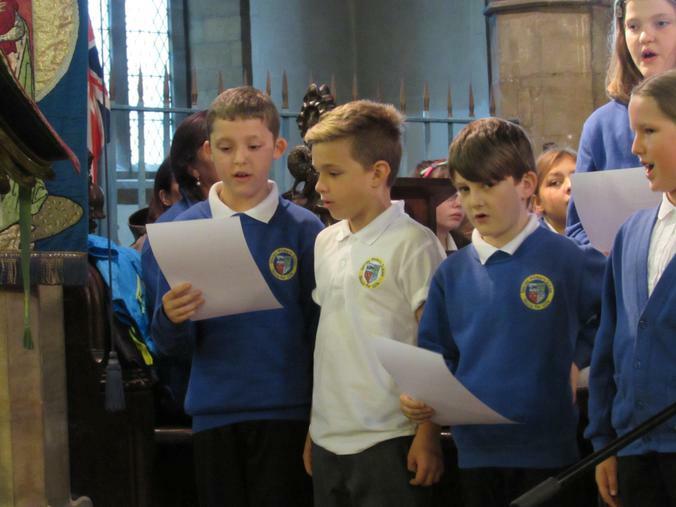 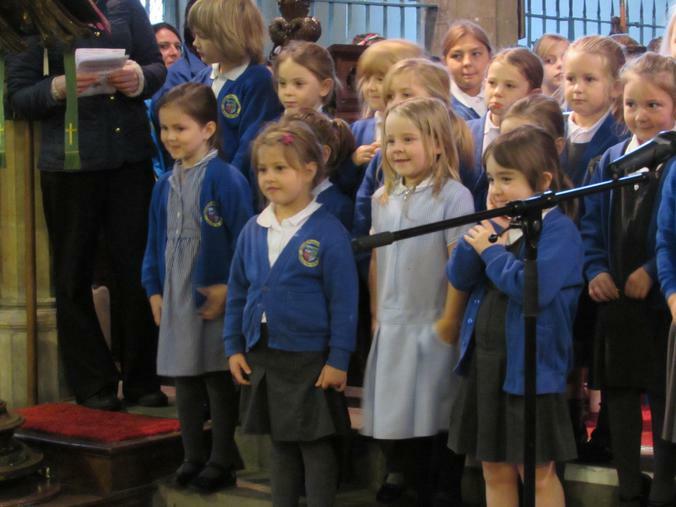 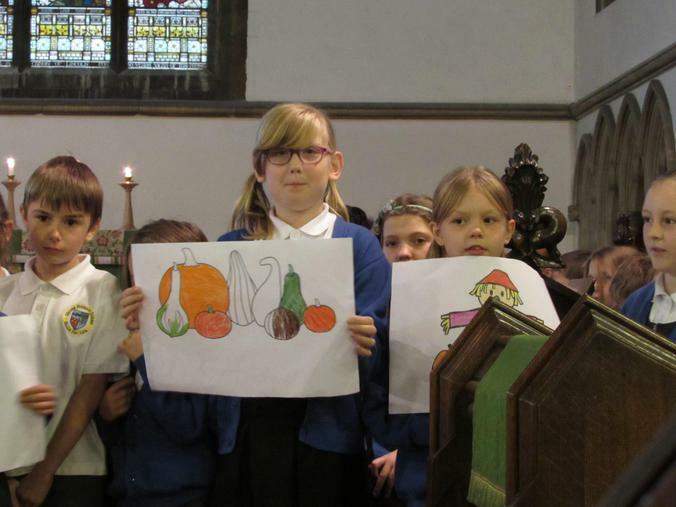 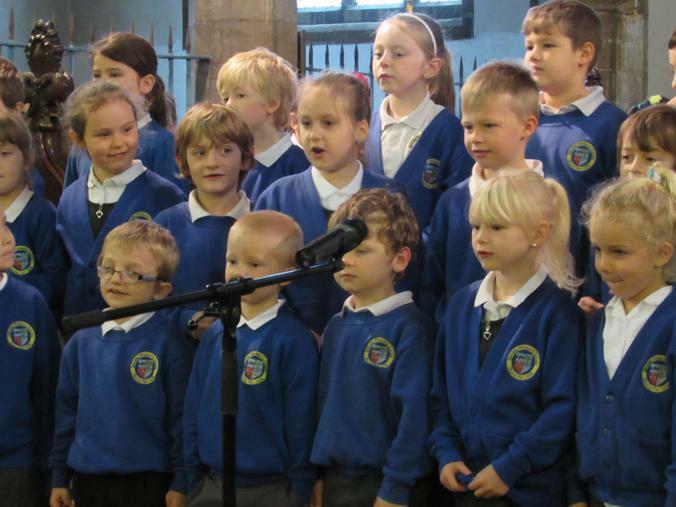 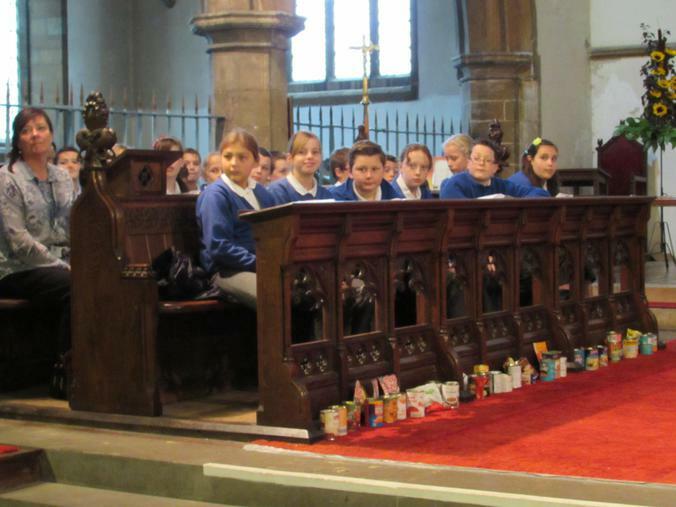 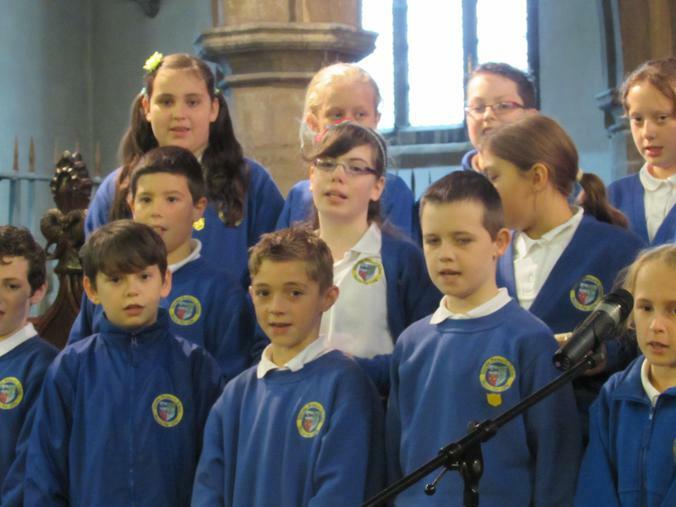 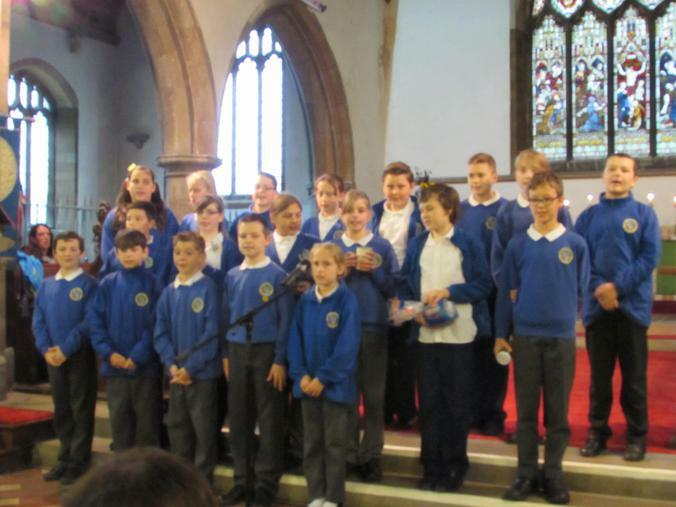 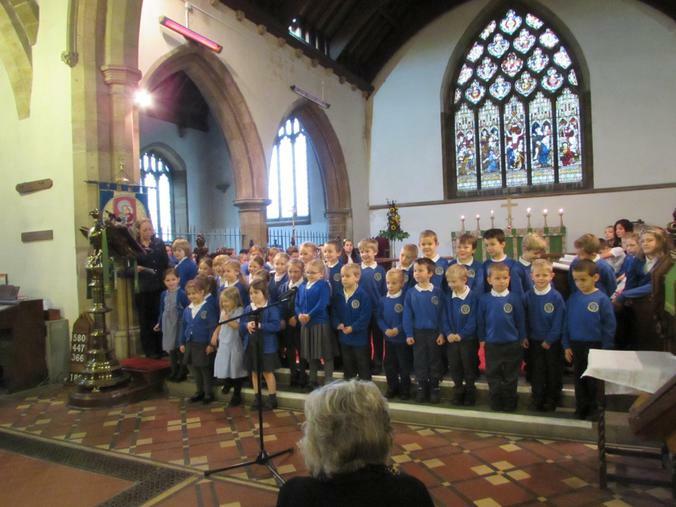 This morning saw our annual Harvest Festival take place in St James' Church. 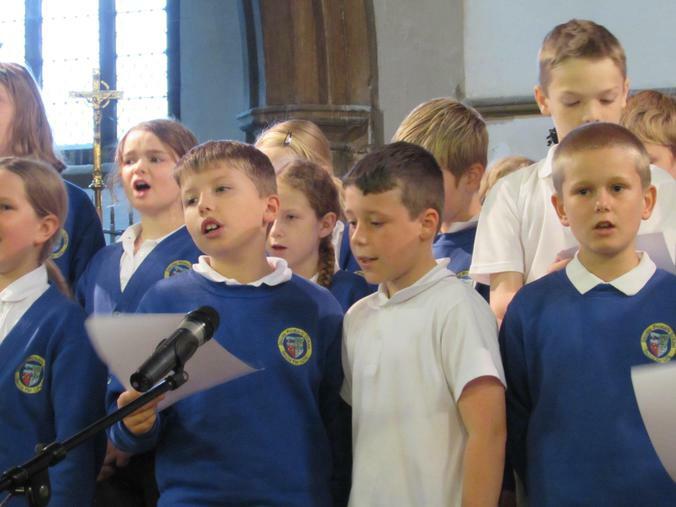 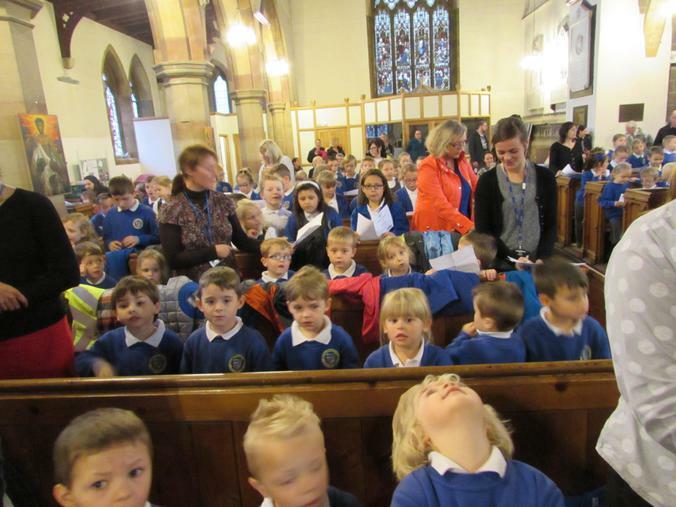 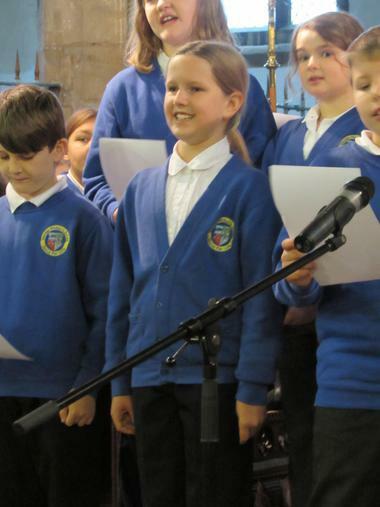 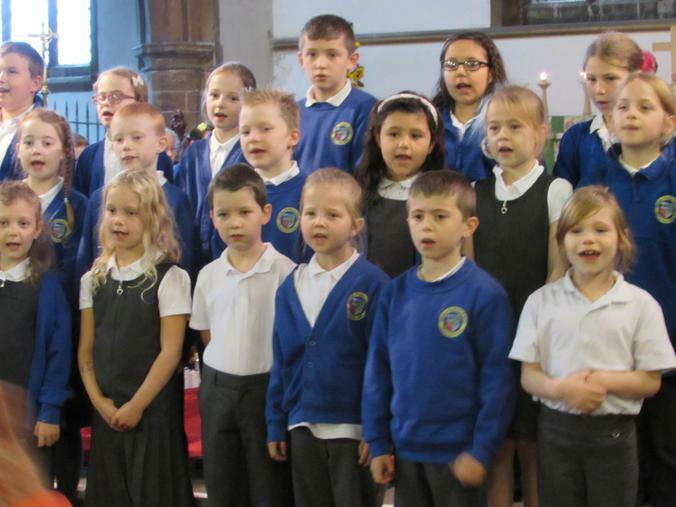 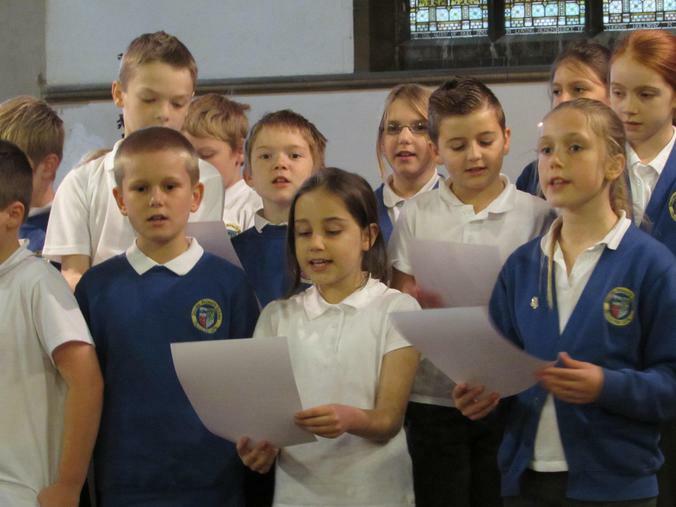 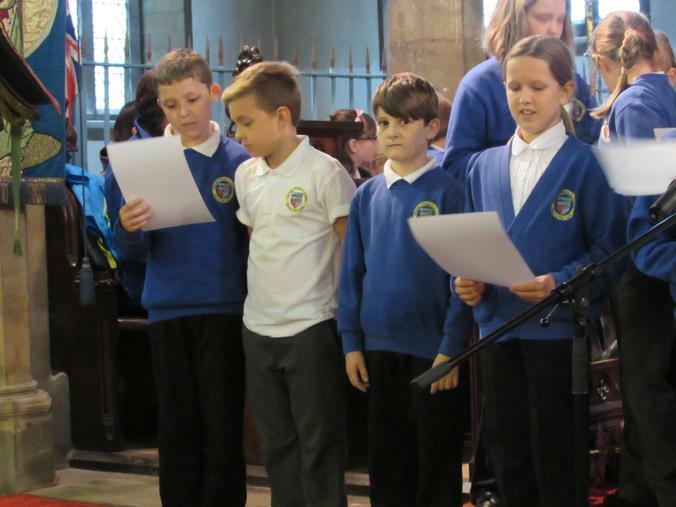 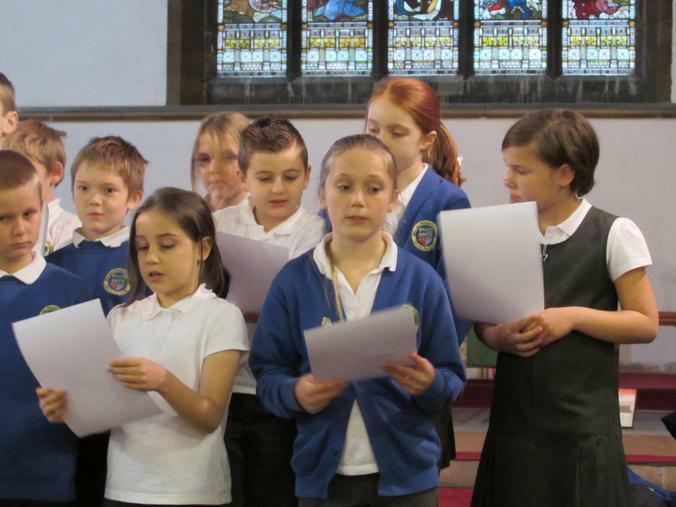 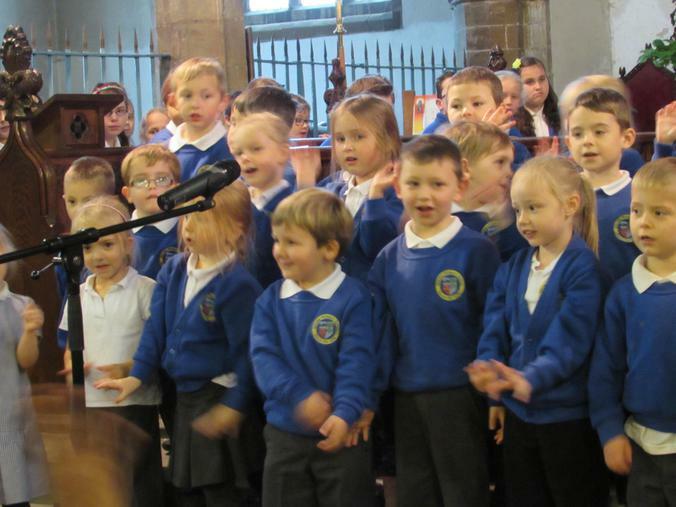 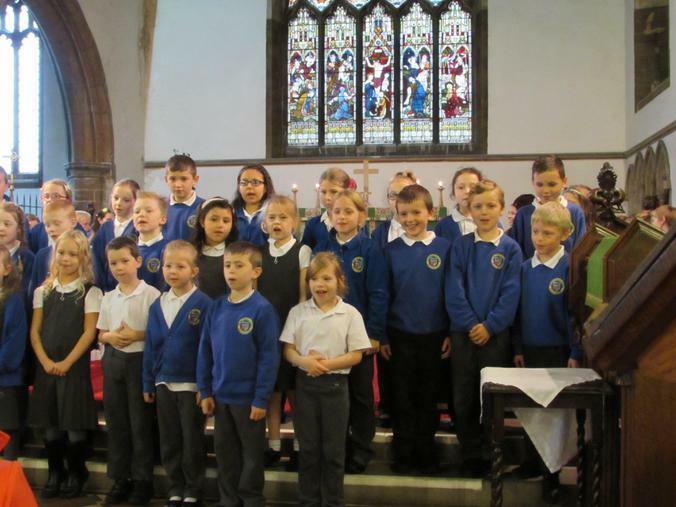 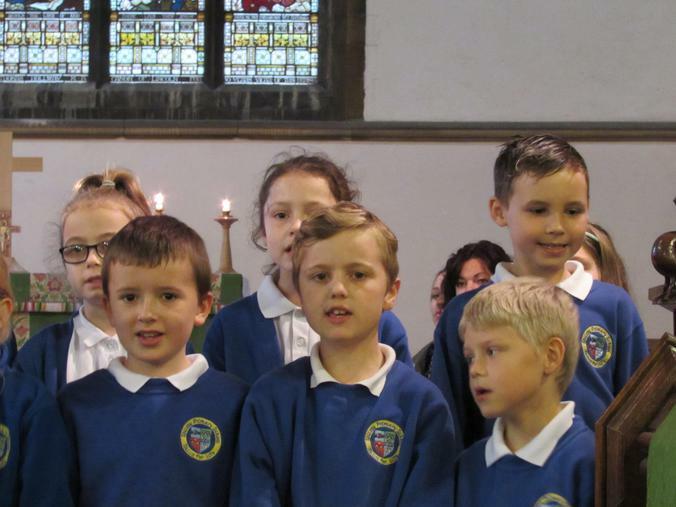 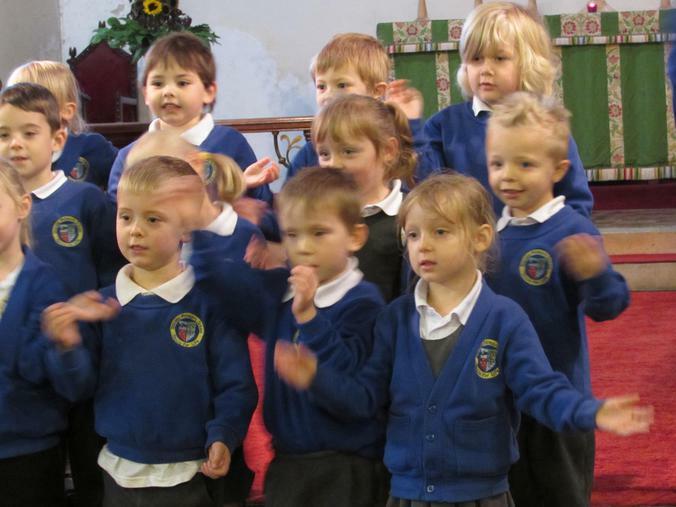 A big well done to all the teachers and children for their performances this morning and to parents too for joining us in Church despite the weather! 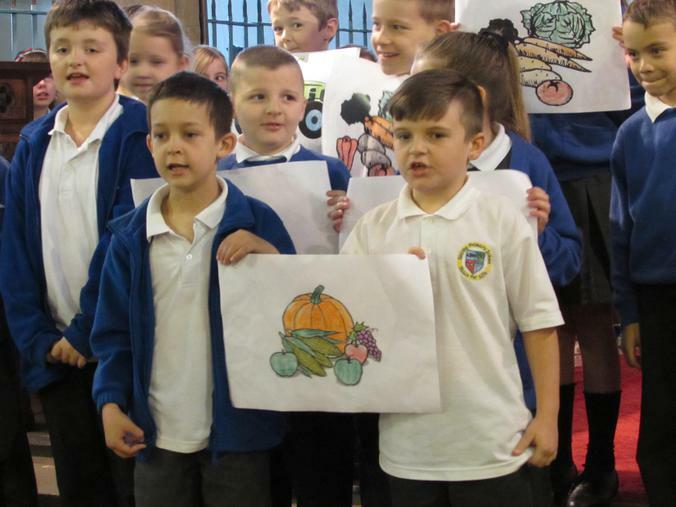 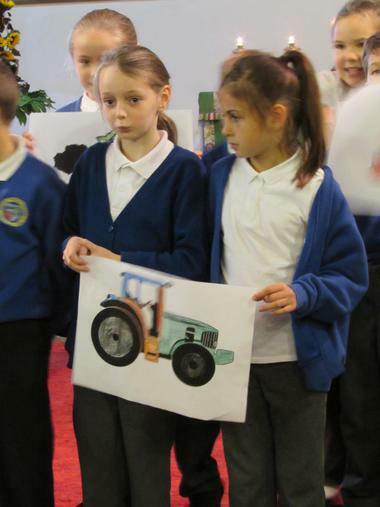 All the food brought into school will be donated to the Spilsby Community Larder.